KABUL, Afghanistan — Negotiators for the United States and the Taliban insurgents have reached “agreements in principle” on key issues for a peace deal that would end 17 years of war in Afghanistan, the top U.S. envoy said Monday. 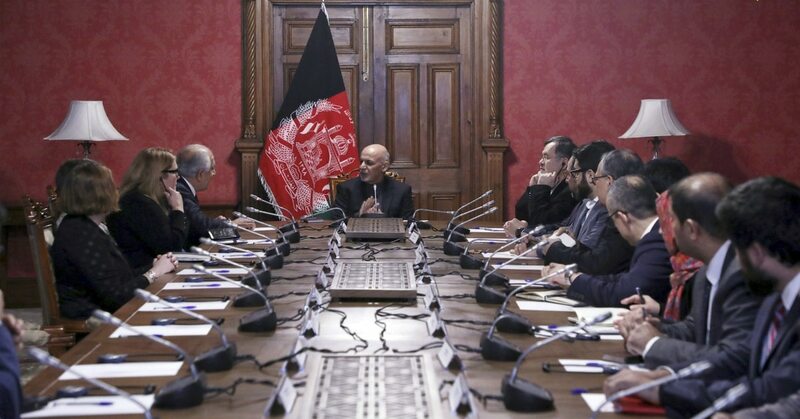 Ghani on Monday assured Afghans that their rights will not be compromised in the name of peace with the Taliban, who have been staging near-daily attacks against Afghan forces, causing scores of casualties every week. Their offensive has not let up despite the severe Afghan winter, and the insurgents now hold sway over nearly half of the country. 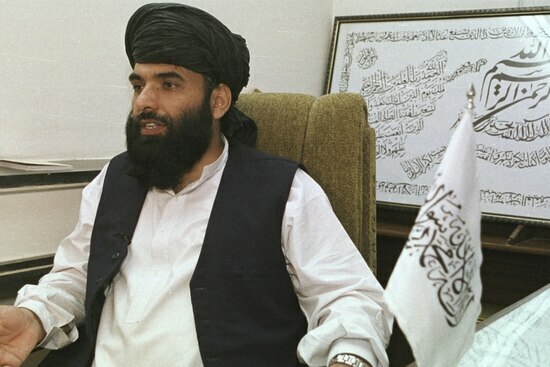 Taliban spokesman Suhail Shaheen said that once U.S. forces withdraw from Afghanistan, the Taliban want to live with other Afghans, "tolerate one another and start life like brothers."